Dedicated on December 4, 1870, Brown Memorial Presbyterian Church stands as a monument both to George Brown, whose wife Isabella McLanahan Brown supported the construction of the church in his memory, and the generations of Baltimoreans who have worshipped, performed music, and more in this treasured architectural landmark. 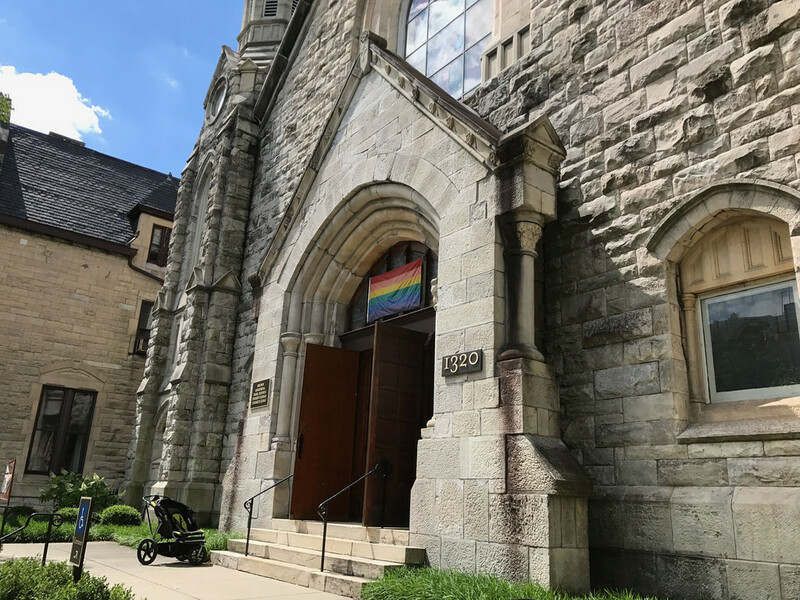 While many early congregations left Bolton Hill, Brown Memorial has endured and invested in the preservation of the historic church with a $1.8 million restoration from 2001 to 2003. 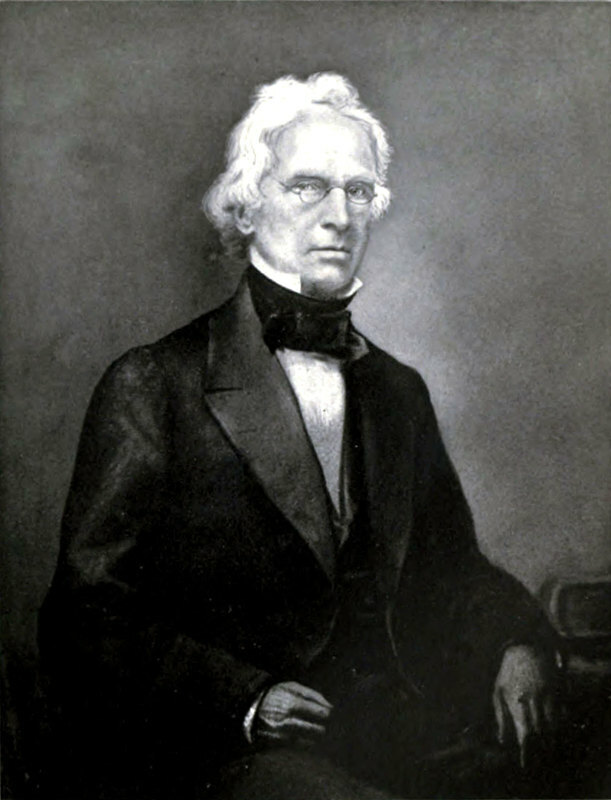 George Brown was the son of investment firm founder Alexander Brown, a businessman and civic leader who according to an 1873 account by local historian George Washington Howard, "regarded religion as preeminent above all other things and loved his church with all the ardor of his noble nature." 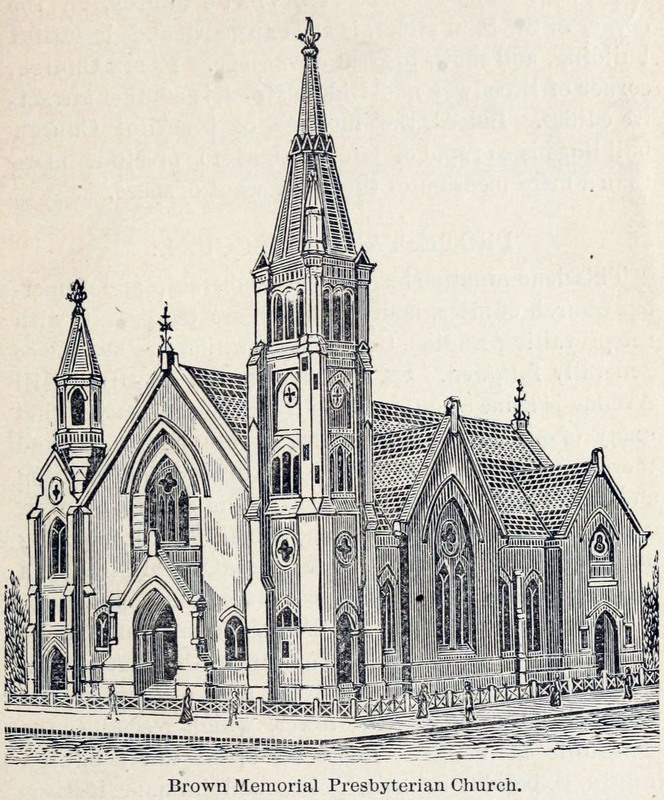 After his death in 1859, his wife Isabella McLanahan Brown made a gift of $150,000 to construct and furnish the Brown Memorial Presbyterian Church. 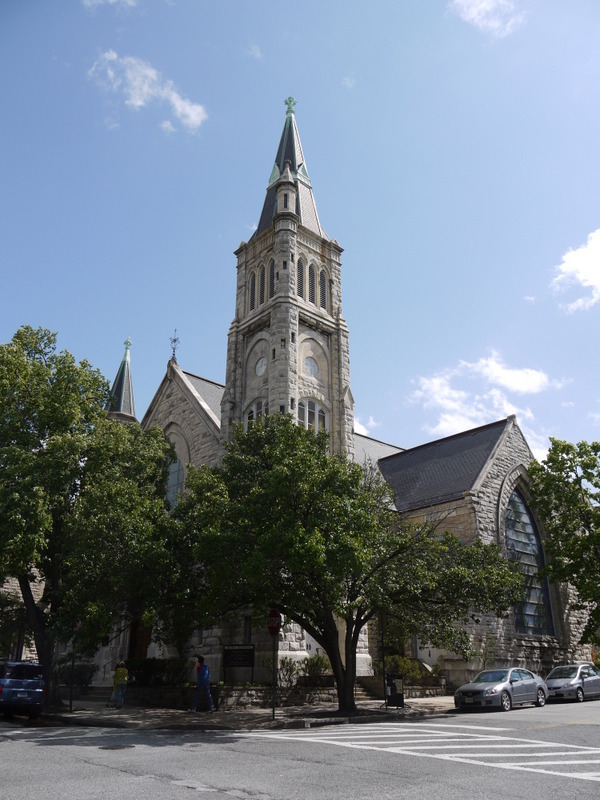 The architects were Nathaniel Henry Hutton and John Murdoch, who were among the 18 charter members of the Baltimore Chapter of the AIA. They created a Gothic Revival masterpiece with numerous stained glass windows by artist Louis Comfort Tiffany. 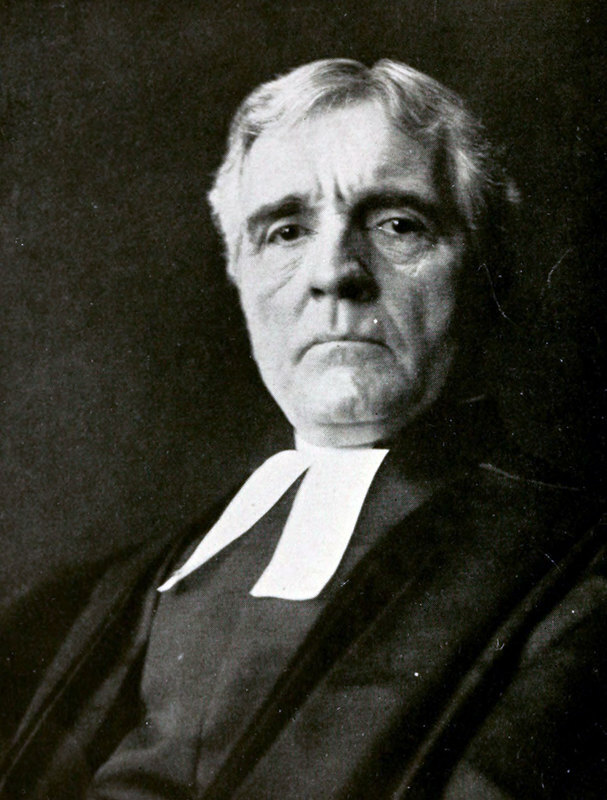 Murdoch was both a neighbor to the church, living at 1527 Bolton Street, and his funeral was held at the church after his death in 1923. 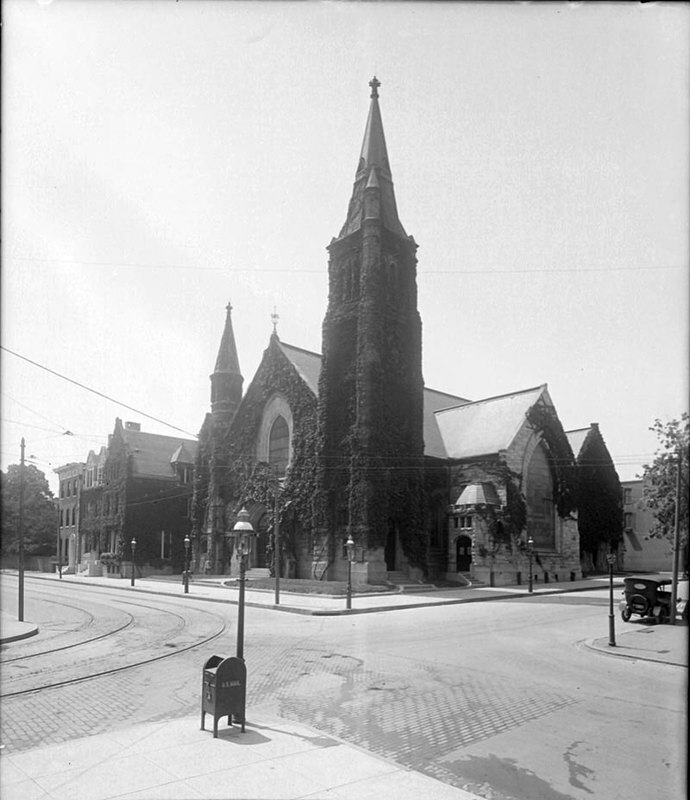 Eli Pousson, “Brown Memorial Presbyterian Church,” Explore Baltimore Heritage, accessed April 23, 2019, https://explore.baltimoreheritage.org/items/show/74. Published on May 2, 2012. Last updated on Nov 27, 2018.